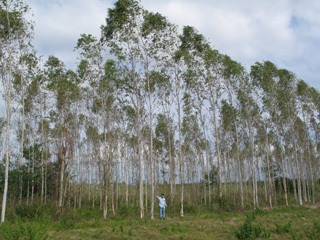 Our group owns many apartment buildings, farms and land for rent. 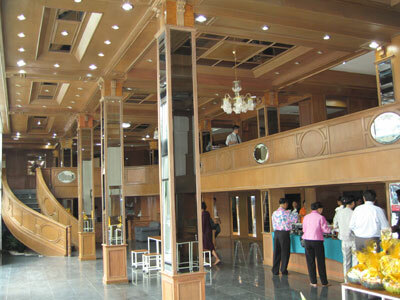 Star Inn, our sister company owns and operates 10 office and apartment buildings in central Bangkok. We have totally over 800 units for rent. Most of our buildings are in city center, near train station and very convenient. 1. 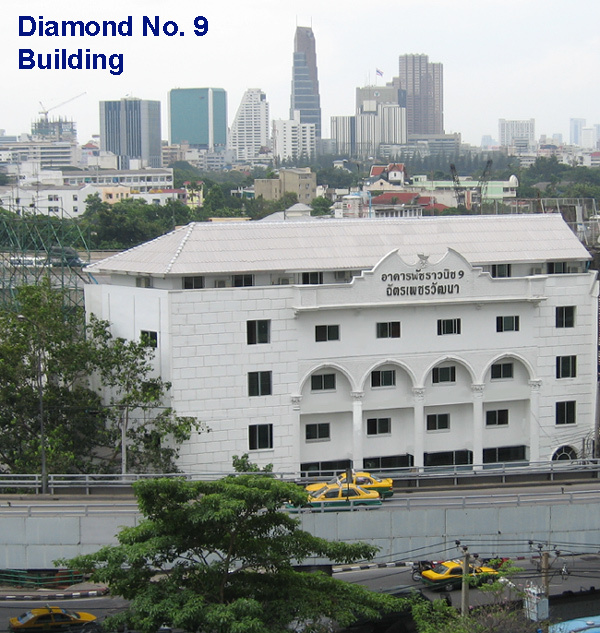 "Diamond Mansion" is located near Robinsons and Office Depot, Ratchadapisek road. 2. 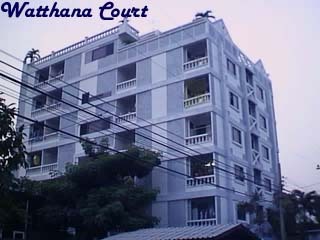 "Watthana Court" is an 8 storey apartment building located on Sanpawud road, Bangna. 3. "Si-Praya Apartment" is located off Si-Praya road near Suriwong and Silom downtown business district. 4. "Chatphet Mansion" is located in the North of Bangkok in the residential area on Ram-intra road opposite Carrefour hypermarket - Ram-intra branch. 5. "Diamond No. 9" is located on the main Din-Daeng Road -- near Din-Daeng triangle, 500 metres from Victory monument and 500 meter from Din-Daeng expressway entrance. We are renovating the ground floor to be a showroom for the products of our group. The second floor will be the Diamond Spa Center and office space for rent. The upper floors are apartments. 6. "Narisara Apartment" is located in Soi Intramara 38 about 900 meters away from Thai Chamber of Commerce University - Vipawadee Road and about 900 meters away from Ratchadaphisek road. 7. 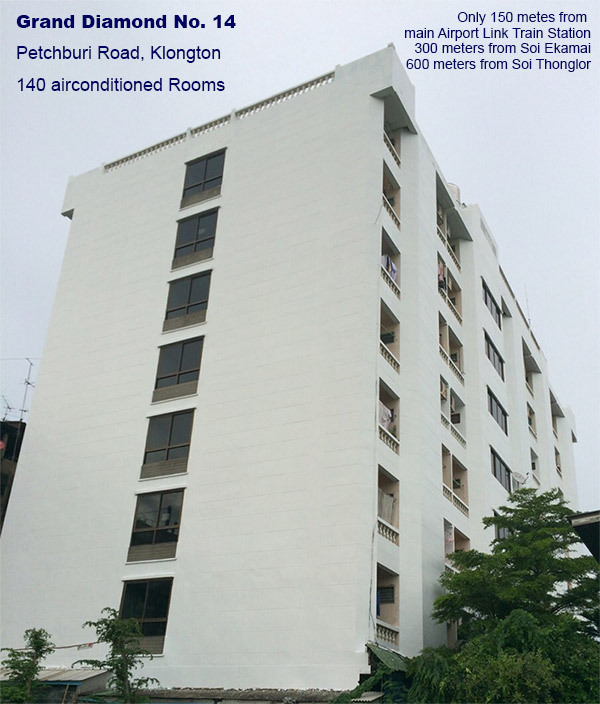 "Napatsorn Apartment" is located in Soi Petkasame 33/3 about 300 meters from the new Seacon Square Shopping Center (Future Park - Bangkae). It provides 100+ fully furnished rooms for rent. 8. 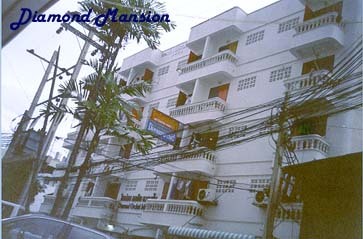 "Diamond Mansion 2" located near Robinsons and Office Depot, Ratchadapisek road is the 12th building of our group. 9. "Grand Diamond No.14" located on main Petchburi Road, Klongton. it is only about 300 meters from Ekamai Road, 600 meters from Soi Thonglor - Sukhumvit 55 and only 150 meters walking distance to Main Airport Link Train Station. 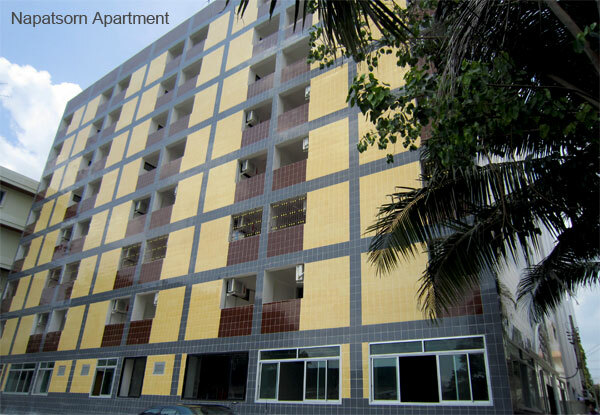 It features 140 fully furnished air-conditioned rooms and is located conveniently near major train station. 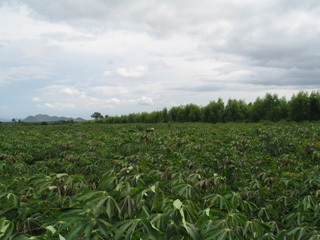 It has spacious area of nearly 1 Rai. The back of the buiding is next to Klong Saen Sabe Canal. 10. 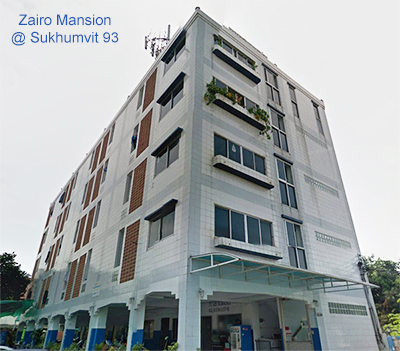 "Zairo Mansion" is located in quiet residence area of Soi Sukhumvit 93.